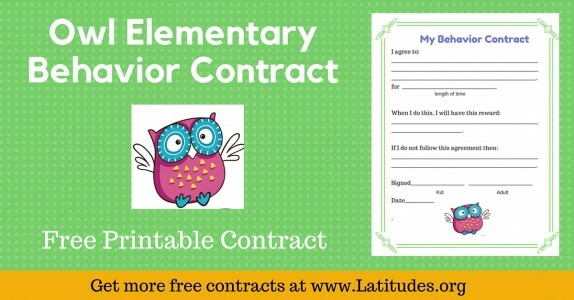 Behavior contracts give you an opportunity to make an agreement with your student that works for both of you. 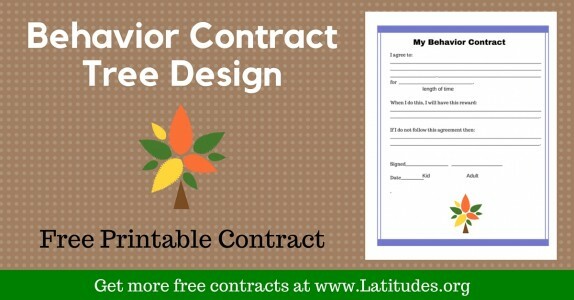 What makes these behavior contracts unique is that in addition to using positive reinforcement, they also include details for what will happen if the student doesn’t honor the agreement in the contract. 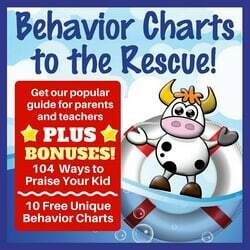 Great for students in middle and high school. 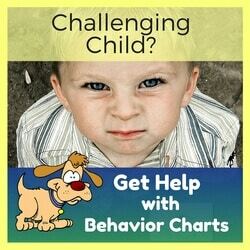 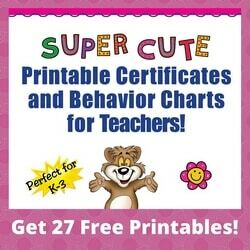 Sometimes a student doesn’t need a typical behavior incentive chart and he or she responds best to a simple agreement. 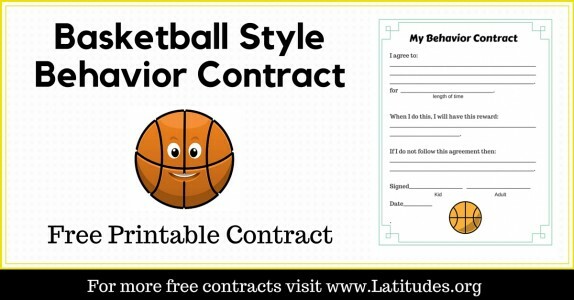 Behavior contracts have been known to result in major change with a minimum of effort. 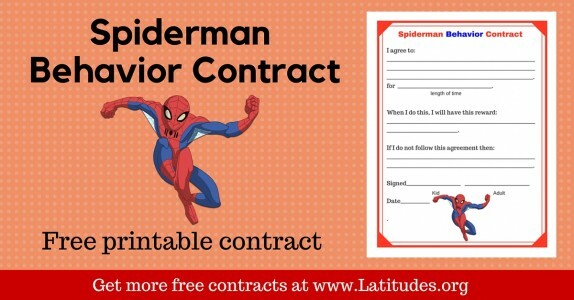 See what agreement contract best meets your needs. 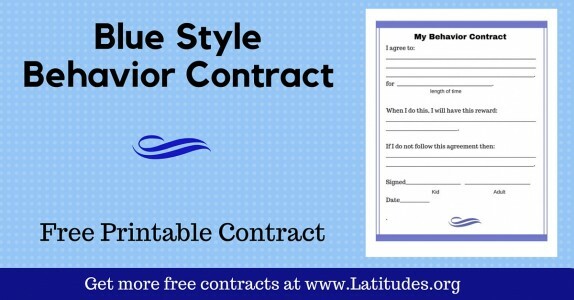 Clarity of intent is a real key to success with behavior contracts. 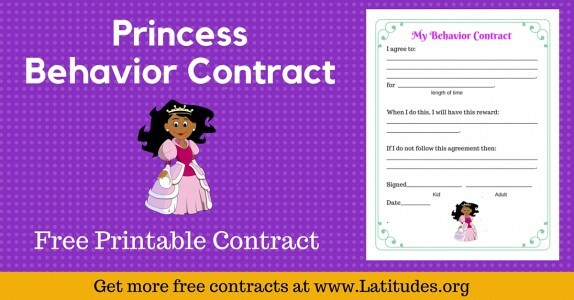 Both the teacher and the student need to be able to express what is expected, what will happen if the contract is fulfilled, and what are the consequences if the contract is broken. 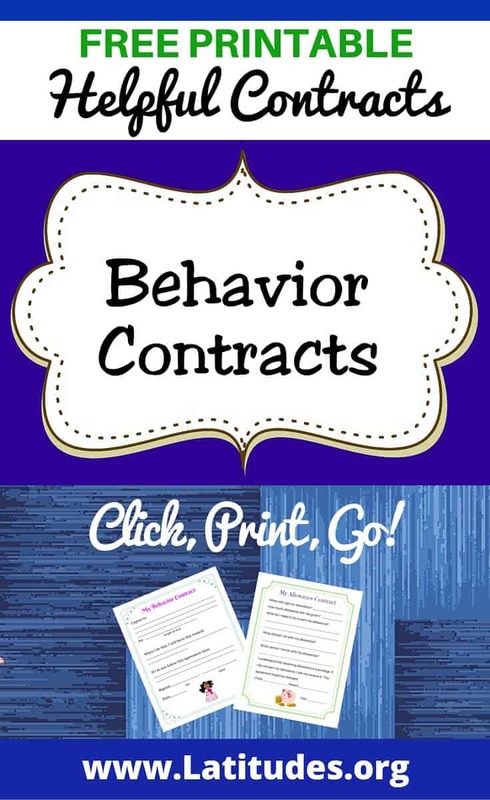 If you like using our free classroom behavior contracts, then please use our social share buttons to tell your friends and family about them.